Instagram is an awesome thing. Aside from giving us yet another outlet to inform others of what kind of sandwich we had today, it’s a great peer into the lives of artists and other celebrities that we might not otherwise get. 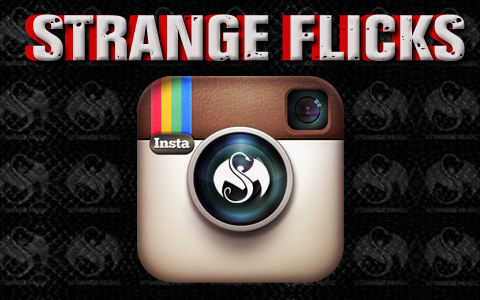 For those that don’t have Instagram, or for those that just want the highlights, we’ve started stashing some of our artists better pics in the vault to be shared with our loyal readers. – Which Strange artist has the best Instagram account? 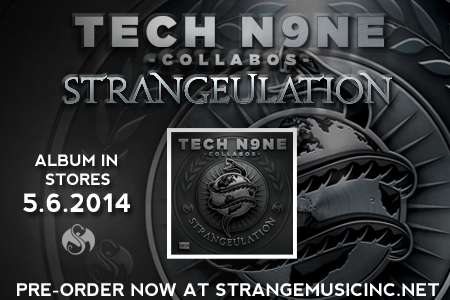 – Which artist do you want to see Tech collab with the most on Strangeulation?